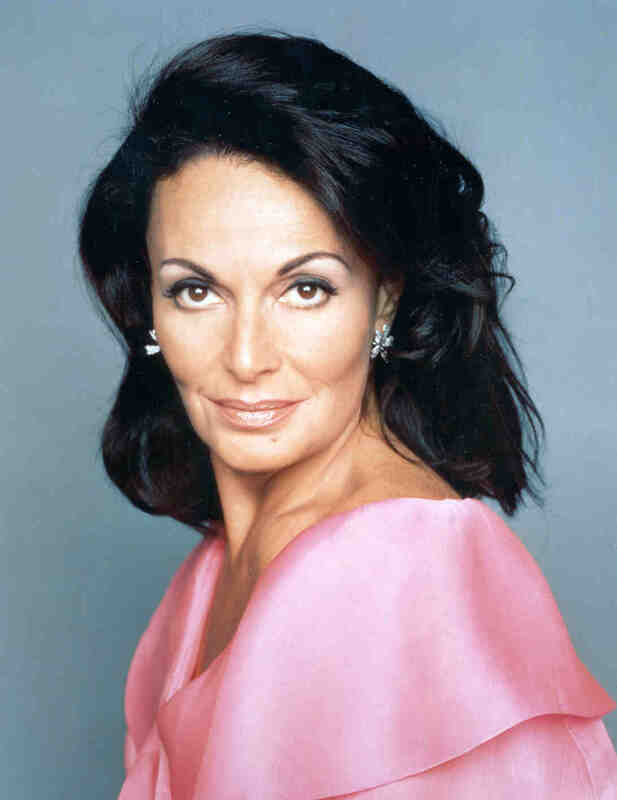 Diane von Furstenberg is one of my favorite designers. She created the Wrap Dress which is effortless but flatters every figure. She has an iconic style that I love. I have yet to own one of her infamous dresses but a girl can dream. Last night I spoke to about 40 teenage girls about etiquette, manners and self-confidence. I loved every minute of it. The girls were darling and absorbed everything I said like sponges (wink). I told them how good they had it because in the 80's we had bad perms and blue eye shadow. Oh to be a teenager again. I also shared this quote by Diane (we're on a first name basis). “Be yourself and enjoy it! Live healthy and love your body! Your confidence is your real beauty.” Great advice from a great designer. Confidence is the best accessory. "Be pretty if you can, be witty if you must, but be gracious if it kills you." Elsie de Wolfe is credited for saying that. Two great quotes by two great women. 3 Response to "Diane von Furstenberg and Etiquette 101"
Will you come and speak to the teenaged girls in our neighborhood? Heck the moms could certainly use it too! Amen. I think etiquette is a lost art.